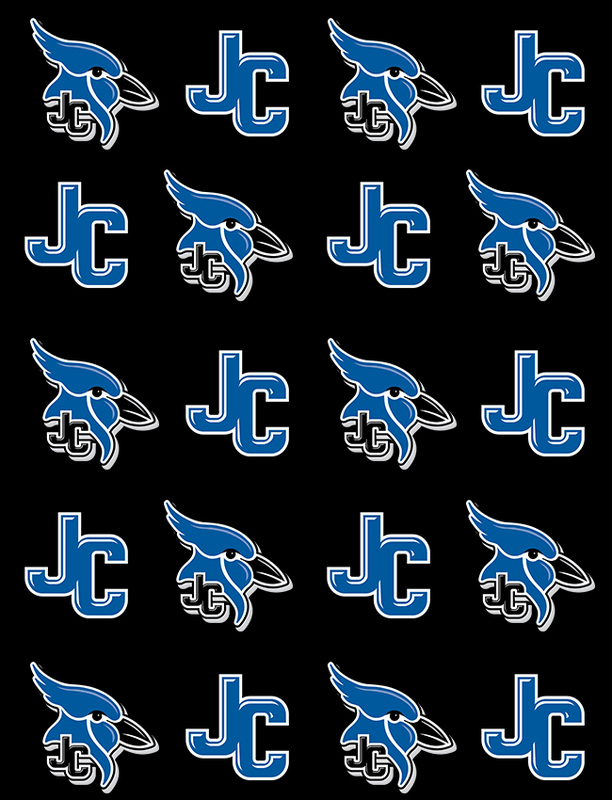 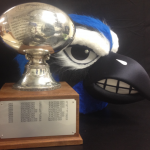 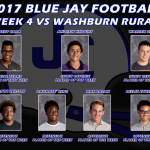 Multiple Teams · Nov 21 11 Blue Jays selected to All Centennial League Football Teams. 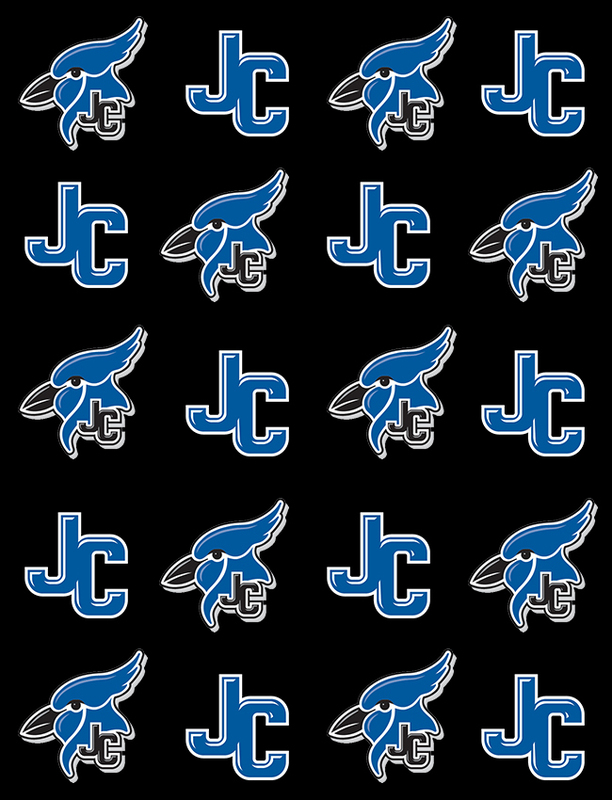 A decision has been made to move the start time of tomorrow’s football game Junction City vs. Manhattan on Friday Oct. 6th to a 6PM start due to weather concerns later on in the evening. 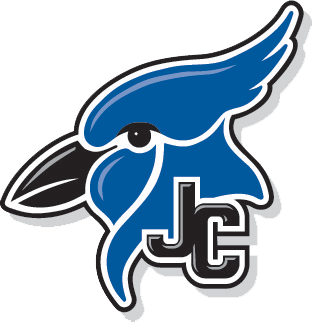 Game to be played in Manhattan at Cico Park.